Here are a few of practical points regarding this site which may be helpful in understanding our unique system. • The numbers (seen after the # sign) preceding each song do NOT indicate a ranking; they only represent our in-house reference system. • The music videos come from every direction — some are AWESOME; some are not so awesome. Since we have taken great care to find the best audio quality that was available on the internet at the time of posting, it is well worth listening to the music even if you’re not a video watcher. By the way, some of the vids are very entertaining and will give the Baby Boomers a real blast of nostalgia from the 1960s and 70s. 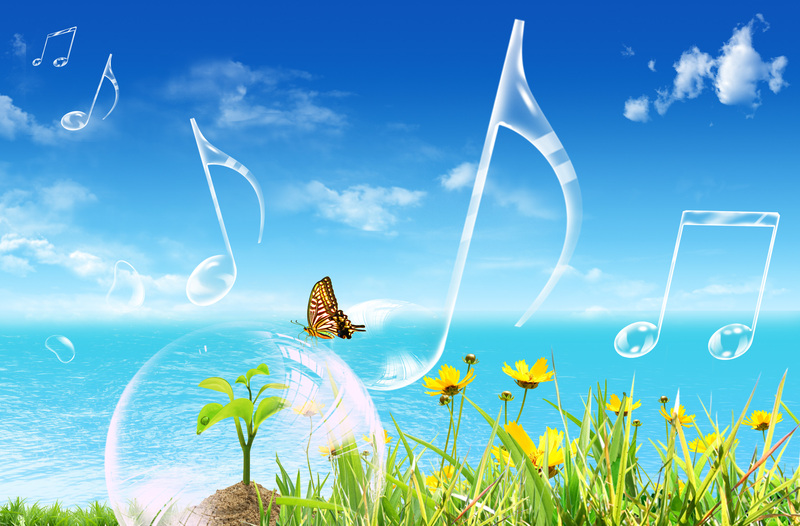 • Our first series of posts of “Happy Music” are quite purposefully drawn from many music genres. There is no rhyme or rhythm, method or madness to the various sequences. However, if you want to change your state to “HAPPY” — real fast — the songs toward the beginning of the list have been chosen to do just that. • Some of the songs coming from the last century may seem old (read ancient to some); nevertheless, those classics are as timeless (and relevant) as the melodies and lyrics which made them so popular. Likewise, many of the videos are quite entertaining, and charming, for the wonderful walk that they take the viewer down memory lane. • The vast majority of the songs that are, and will be, posted were written and composed during what we call the Golden Age of Modern Music. Specifically we define this period from 1961 through 1985. Therefore, many who come here may be unfamiliar with much of the content. Some of the best rock, jazz, fusion, soul, R&B and crossover music from that era is even unfamiliar to many Baby Boomers. Hence, yet another reason for the creation of this website. • You might notice that some of the songs have a distinctly religious and/or spiritual sentiment. We have found that some of the best songs have emerged from the deep well of spiritual inspiration and religious creativity. After all, who would not be moved by a song like this one: AMAZING GRACE . We hope you enjoy the site, as much as we have had making it!